Being able to think and reason is part of what makes us human. However clever we may or may not be, our minds matter. The Bible helps us to understand our minds more fully. It shows us that when people become Christians, their minds are made new. 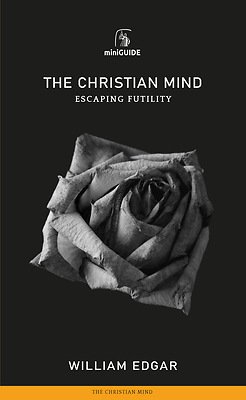 This mini-guide to the Christian Mind explores the far-reaching implications of having a renewed mind.